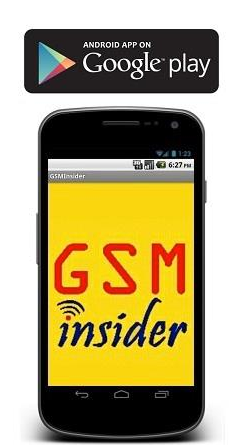 (GSM Insider) - You might consider to purchase the Surface Pro earlier. But honestly tell you that the Surface Pro only have 4 hours of battery life. Are you going to purchase it? 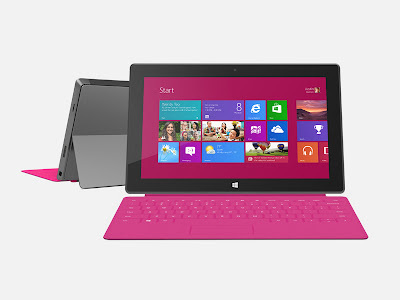 Earlier today, Microsoft announces the prices of Surface Pro tablet. 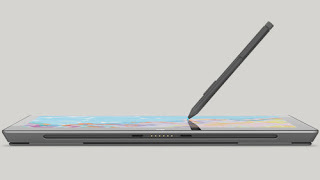 The Surface Pro 64GB priced at $899 and 128GB model priced at $999. Soon after that, another news for Surface Pro pop-up. This is about the battery life of Surface Pro. 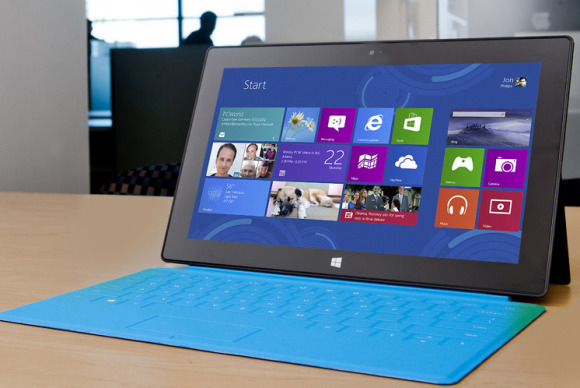 According to Surface General Panos Paney, the battery life of Surface Pro is half of the Surface RT. The battery life of Surface RT is 8 hours. 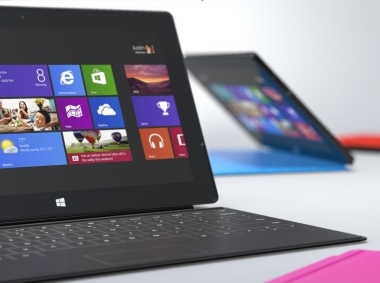 In other words, the battery life of Surface Pro has only 4 hours. Is it impressive? This is not impressive at all for us. How are you able to use a tablet for just 4 hours of battery life? It is just too short after all. This is another issue for Microsoft to solve. Perhaps Microsoft needs to do something to ensure the battery life before it releases to the market. (GSM Insider) - Earlier today, Microsoft revealed the pricing of upcoming Surface Pro tablet. Surface Pro is the Microsoft brand tablet that runs on Windows 8. 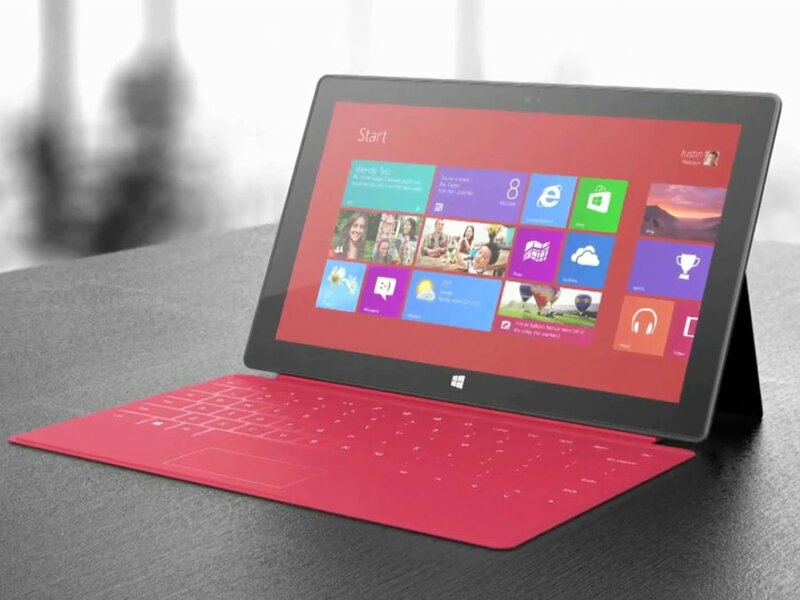 Surface General Manager Panos Paney confirmed the pricing of Surface Pro. The Microsoft Surface Pro 64GB priced at $899 and you can get the 128GB version for extra $100 added. 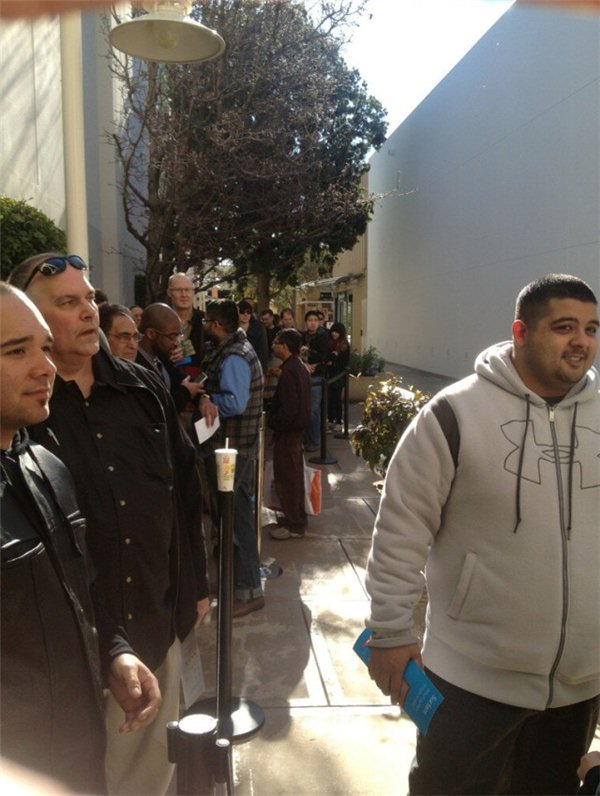 The Surface Pro is yet to on sales as the cousin, Surface RT already on sale. The Surface Pro brings some addition features that are different from the Surface RT. 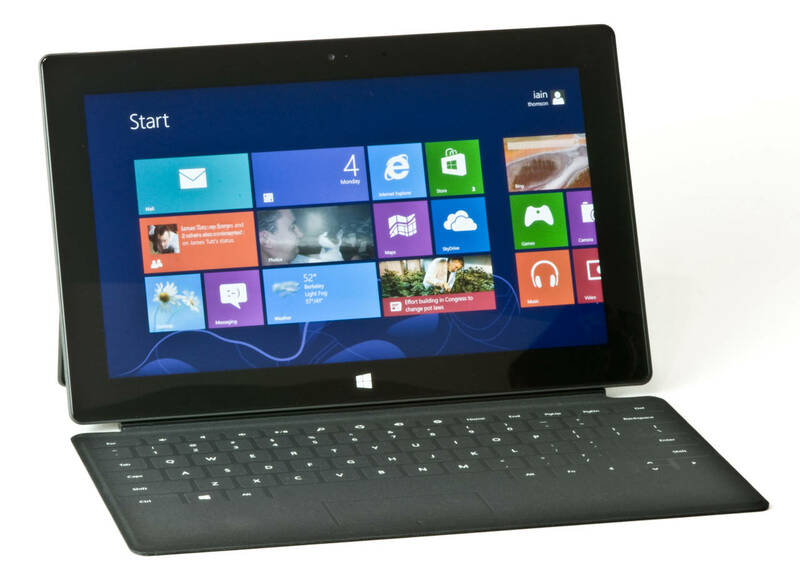 Surface Pro powered by Intel Core-i5 processor, the display size is 10.6-inch with 1080p Full HD resolution, full size USB 3.0 and others. 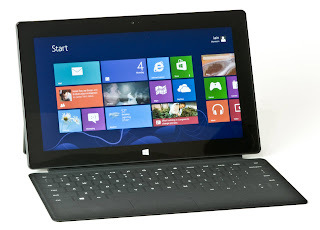 Surface Pro is more toward a laptop while the Surface RT is more toward the tablet although both with keyboard docking.